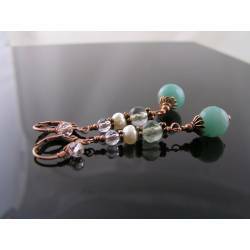 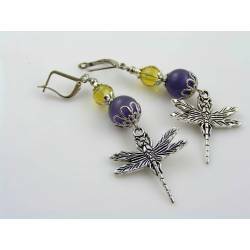 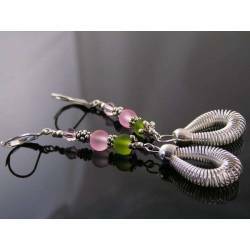 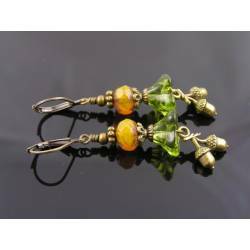 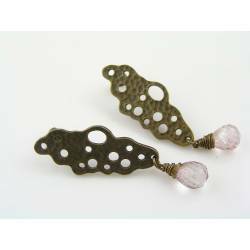 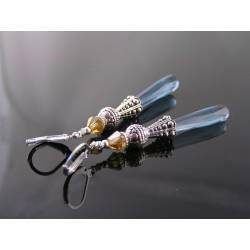 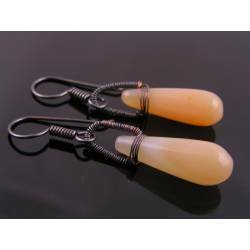 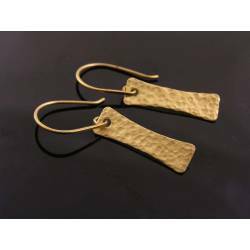 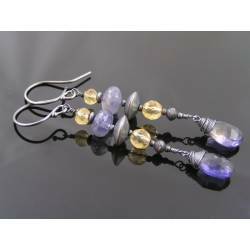 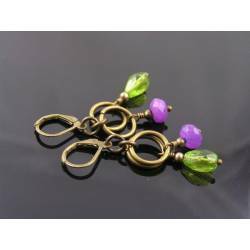 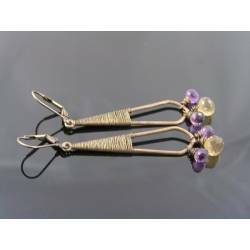 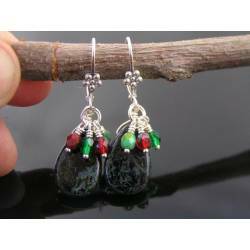 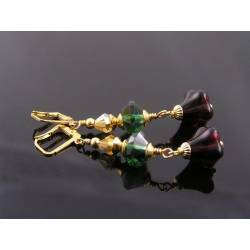 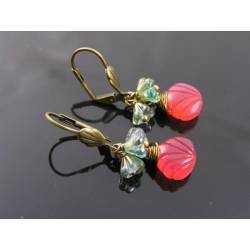 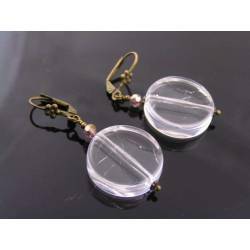 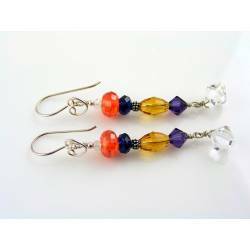 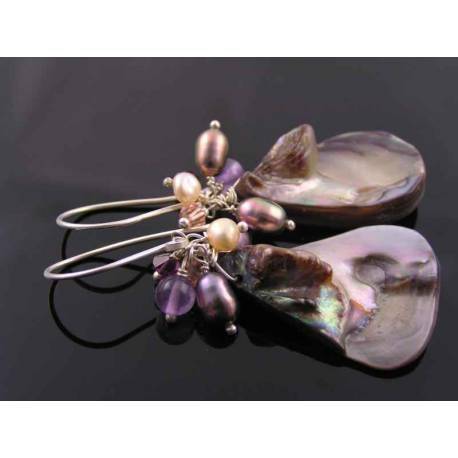 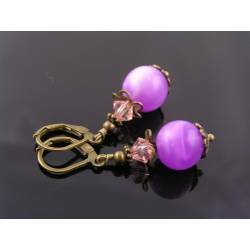 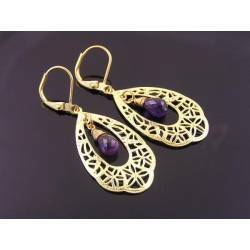 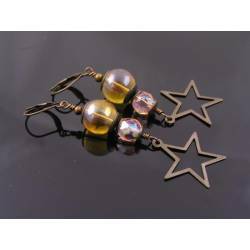 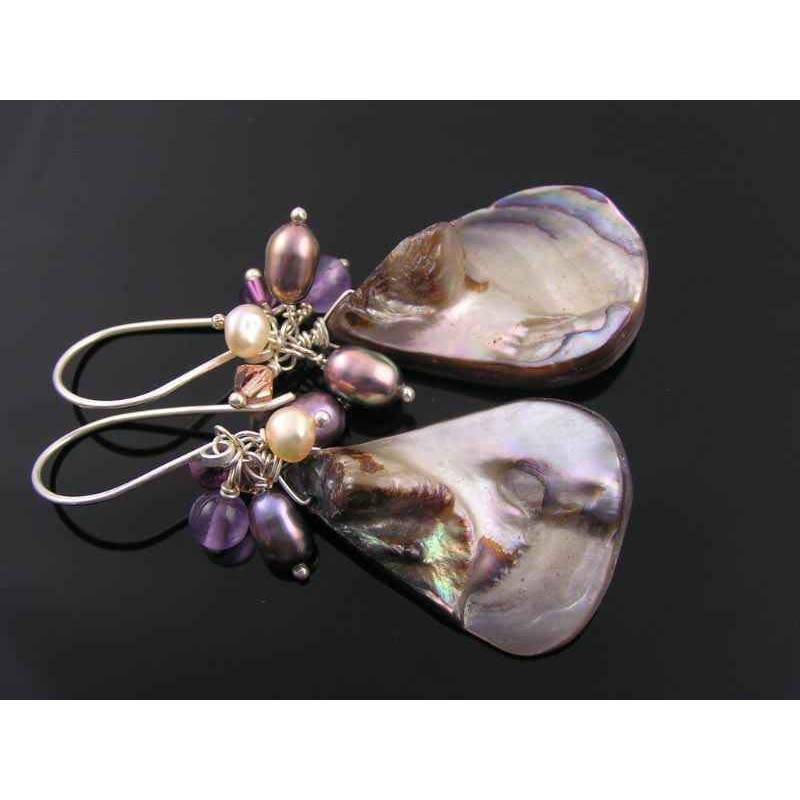 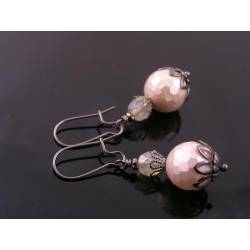 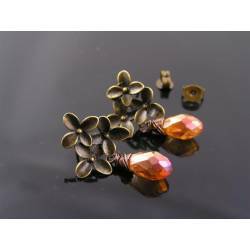 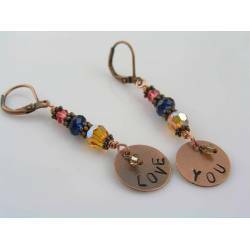 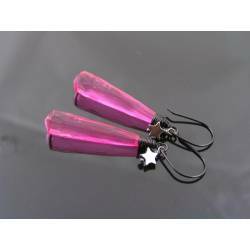 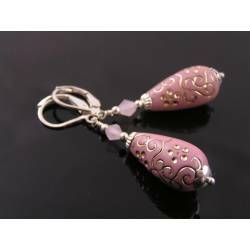 These earrings suspend large, very organic shell drops which have gorgeous shimmer. 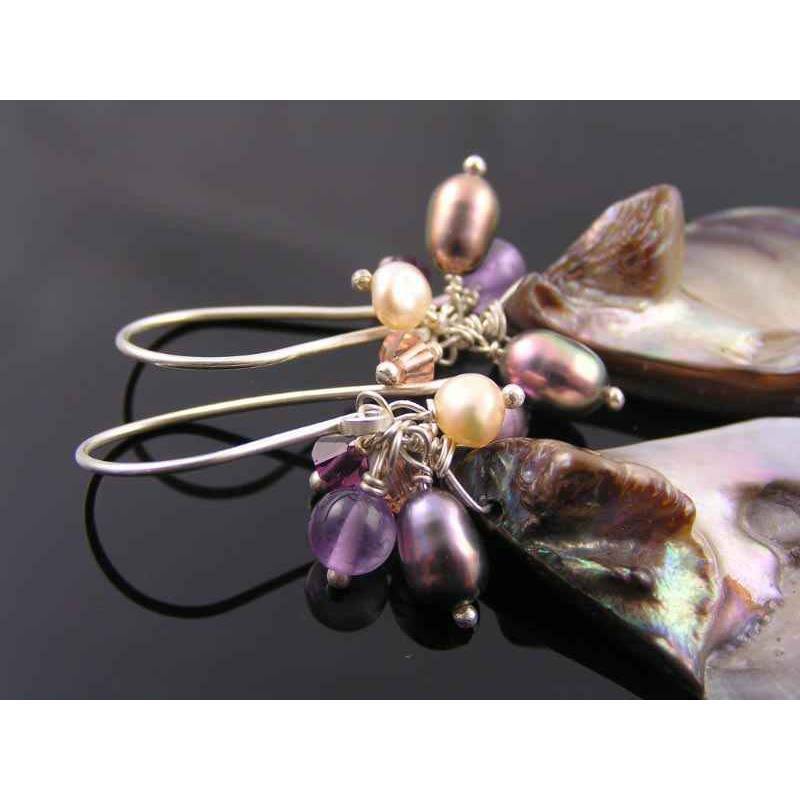 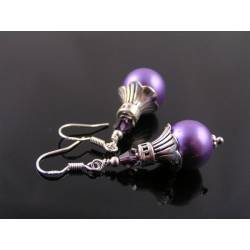 The drops are topped with a fringe of white and mauve freshwater pearls, amethyst beads and swarovski crystals. 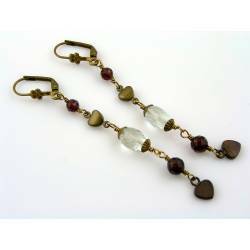 All beads are connected to over sized, hoop shaped ear wires.